Space Structures supplies sandwich panels, which are key for lightweight design combined with high mechanical performance. 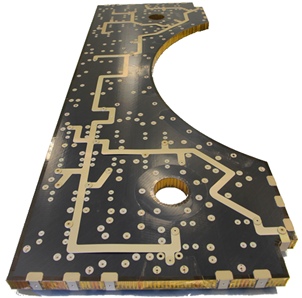 For interfaces, inserts can be included in aluminium, titanium, INVAR or CFRP. This means that customers can get a unique solution: all-black sandwich panels including the interfaces!